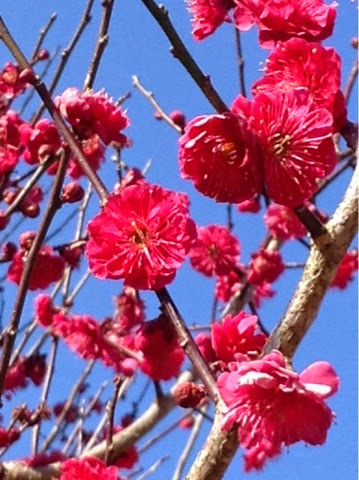 In February the first trees to bloom in Japan are the plum trees. They're not as famous as the Japanese cherry tree, but I like them much more for the vibrant colors of their flowers from white to dark pink and for their beautiful round petals and because people are much less silly than when the cherry trees start blossoming. In Japan plums are used in many ways. The most two famous are probably umeshu (plum wine) and umeboshi (kind of pickled plum) made out of the fruits harvested in June. 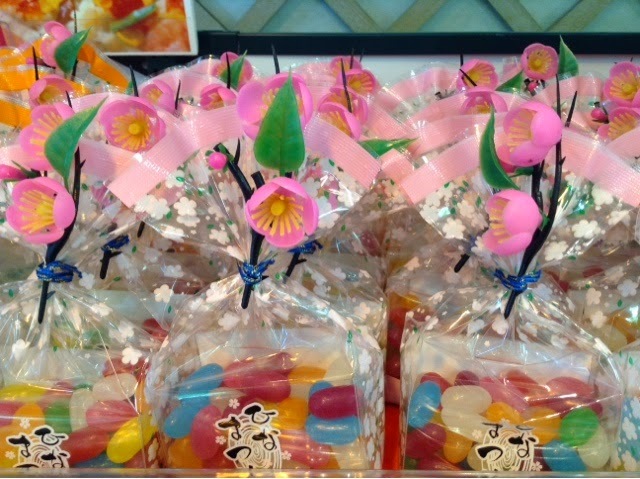 But they are also used to make some sweets, mainly jelly that I love! The plum flower is also largely used for decoration for Hina-matsuri, the dolls festival literally, or festival for the girls on March 3d. 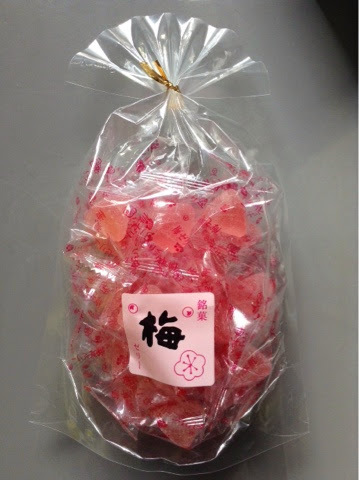 Let's talk umeboshi! The season for making some is far ahead, but since it is a preserve method they are eaten all year round, and known to be good against fatigue among other virtues. For many non Japanese people it's an infamous sour thing that is often found in lunch boxes: small and hard, or in onigiri (rice balls 🍙): soft and juicy. I personally find it extremely delicious when home-made or of very good quality, but I wouldn't recommend any of the cheap things from conbini. My favourite are the large and soft ones with a lot of juicy meat. 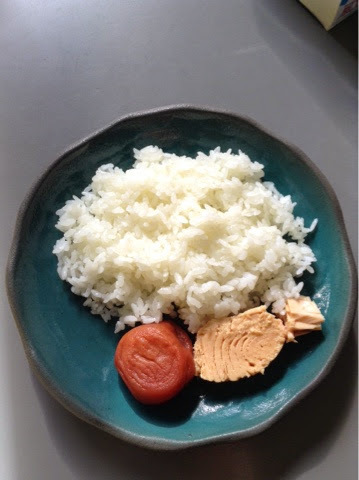 It is often prepared with red shiso and is delicious eaten with plain white rice, with grilled chicken breast or with canned tuna (my lunch plate today). Oh! And Prunellia arrives tonight in Tokyo!! !